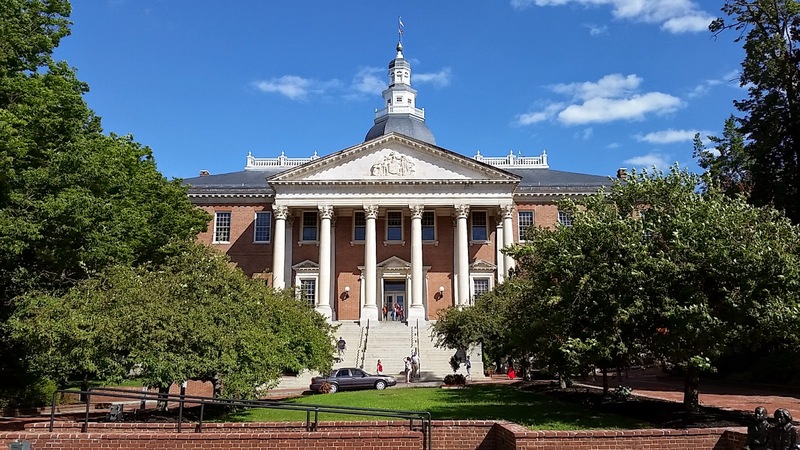 The U.S. Green Building Council ranked Maryland 7th nationwide for the number of green building projects in the state in 2016. Since the ranking was created in 2010, Maryland has been among the top green building states, hitting as high as 3rd in the nation in 2014. The 16-mile light rail from Bethesda to New Carrollton is on President Trump’s priority list of 50 infrastructure projects nationwide, for which his administration is seeking public-private partnerships. Also on the list is the expansion and rehab of Union Station in Washington, DC and the Arlington Memorial Bridge in Virginia. The White House is requesting input from governors.